The BWS-H by Pavone sistemi is a high-capacity weigh-belt feeder designed for harsh working environments such as steel mills, foundries and port areas. Its housing comprises of galvanized steel which are painted. 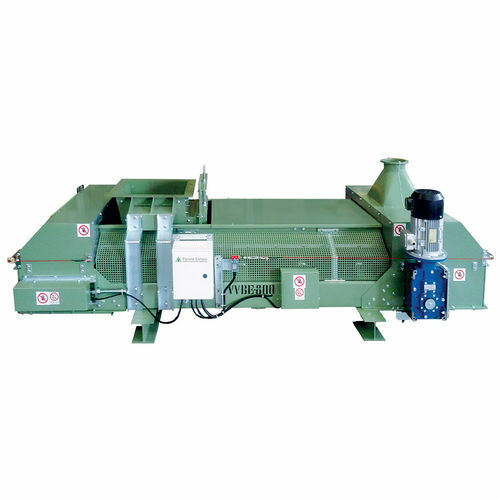 The equipment has the capacity to treat different materials such as lime, coal, dolomite, bentonite and cereals. Plus, it is fully supplied with Hardox sheets if in case the operations are in contact with abrasive materials.